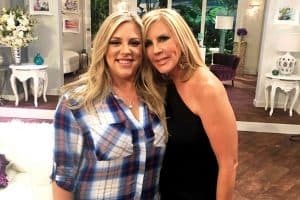 Luanne de Lesseps Ex-Husband Thinks She’s Ruining His Name, Plus Is Tom D’Agostino Planning an “Unwedding Party”? A day after Luann de Lesseps announced she was checking herself into rehab, a new report is now stating her ex-husband would like her to change her last name! Days after her drunken arrest, Luann de Lesseps has officially checked into rehab. Bringing you the latest today in the ongoing coverage of Luann de Lesseps since her shocking drunken arrest over the weekend. 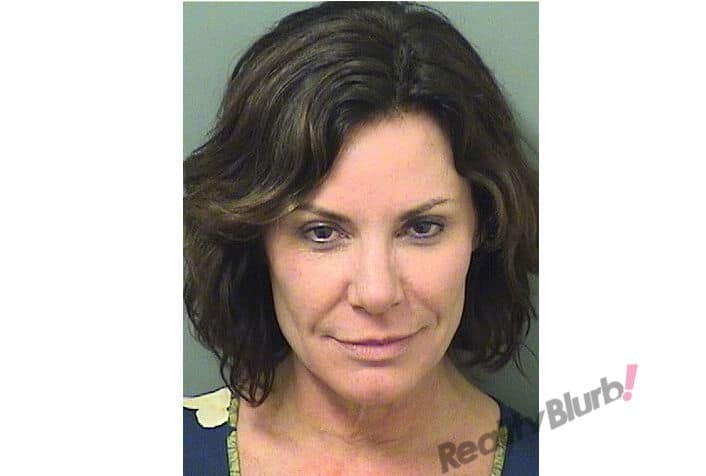 It’s been days now since Luann de Lesseps was arrested and charged with three felonies after she attacked police officers and resisted arrest following a wild drunken night. 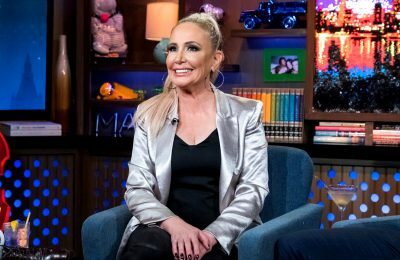 And now the police report has been released, and it contains stunning new details abut the exact events leading up to the Real Housewives of New York City’s star shameful mugshot. 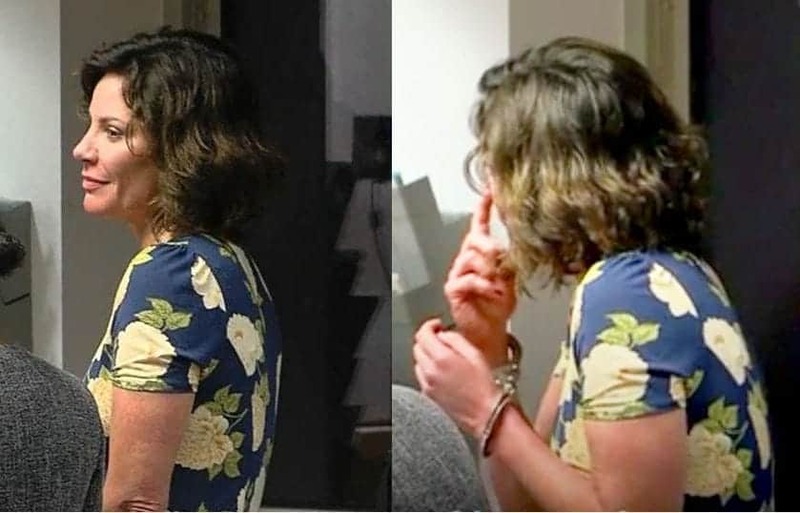 VIDEO – Luann de Lesseps Wears Handcuffs In Court, Plus More Shocking Details of Her Arrest! 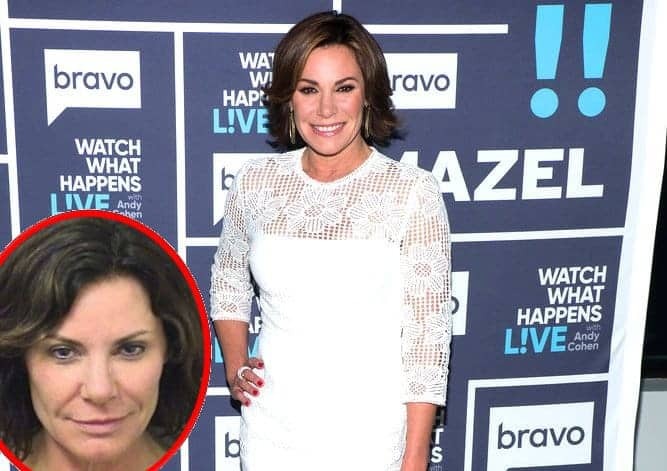 Two days following the shocking arrest of Luann de Lesseps on Christmas Eve, more details are now coming about what led up to the Real Housewives of New York City star being charged with four crimes – three of which are felonies. 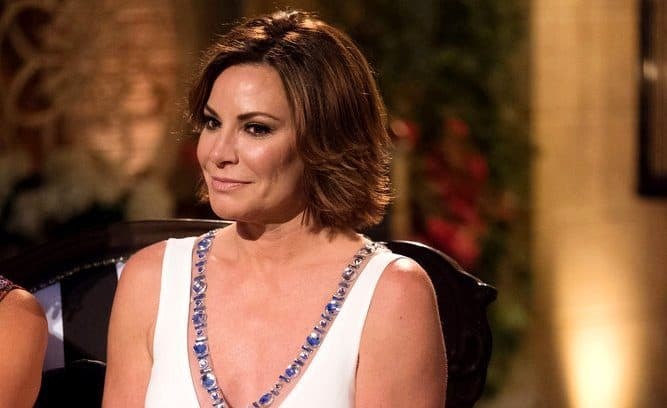 LuAnn de Lesseps is issuing a public apology following her shocking arrest early Sunday morning for disorderly intoxication, resisting arrest with violence, and battery on police officers…and those are just three of the five crimes she was charged with. RHONY’s Luann De Lesseps Arrested for Attacking a Cop and Disorderly Intoxication! In today’s shocking news, the one and only Countess officially has a mugshot!